Our system of checks and balances includes a multi-pronged approach to investment oversight. The day-to-day review of fund performance is managed by Marquette Associates, an expert independent consultant that is a specialist in long-term growth.  The Community Foundation’s Investment Committee oversees the performance of the investment consultant, investment managers and overall investment approach and is made up of local individuals with investment expertise. The Investment Committee meets, at least, quarterly to review the Community Foundation’s investment performance and make investment decisions. An annual review of all charitable funds is conducted by an independent accounting and consulting firm. Audit reports are available to the public by request. Click here to view our most recent IRS Form 990.